Topeka ? 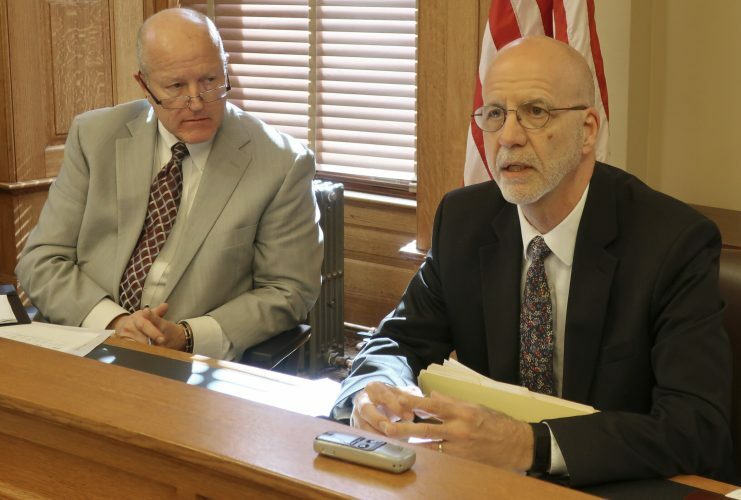 Koch Industries is pushing for a change to a Kansas rule forbidding corporate in-house lawyers unlicensed in the state from providing free legal services to needy outside clients. 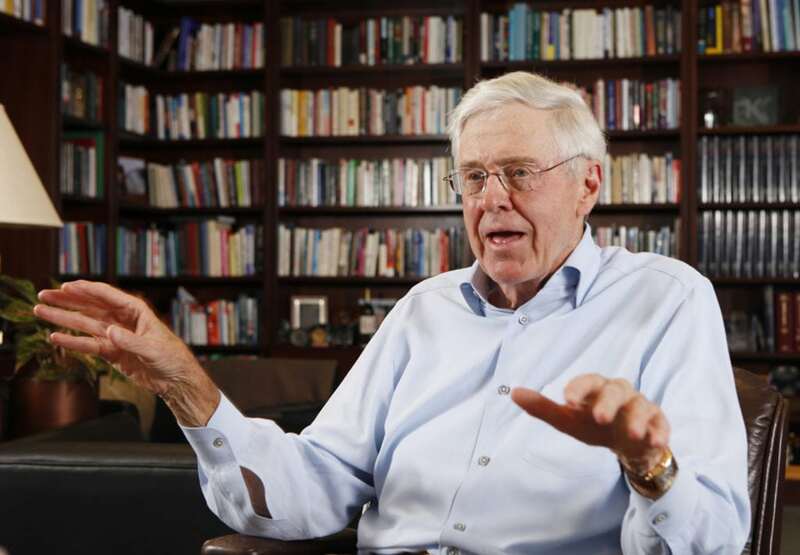 Koch chief legal counsel Jennifer Adams said the Wichita-based company sees it as an issue of equity in a justice system that favors the wealthy and well connected. They fair better in court than their less privileged peers, Adams said, and providing good legal counsel for those who can’t afford it may help narrow the gap. 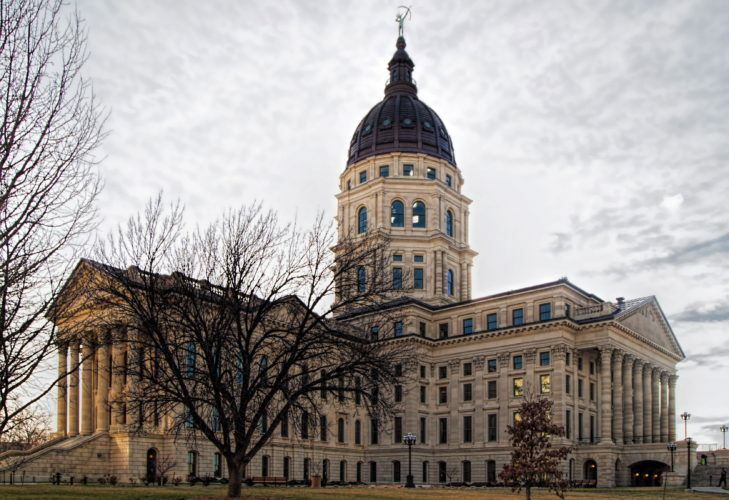 Currently in Kansas, businesses can hire attorneys unlicensed in the state if they only represent the company that employs them. No other work, including unpaid charitable work, is allowed. 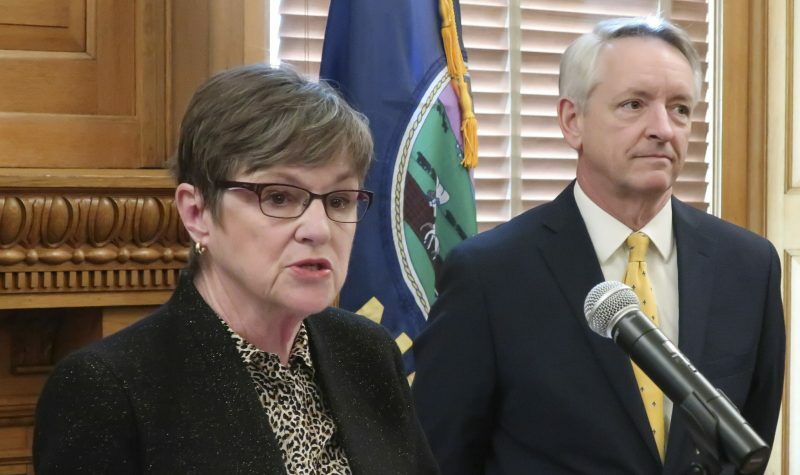 Koch made its argument last month to the Kansas Board of Law Examiners, which would make a recommendation to the state Supreme Court. The court would make the ultimate decision. Board members declined several requests for comment and would not say when or if they will make a recommendation to the court. Supreme Court spokeswoman Lisa Taylor also would not comment. Koch pushed for the rule change last year but the board rejected it. According to the American Bar Association, 33 states and the District of Columbia already have similar rules. 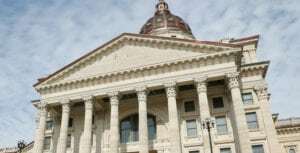 Topeka-based nonprofit Kansas Legal Services, which provides legal assistance to those with low incomes, supports the amendment. Executive Director Madilyn Harp said the need for pro bono help is high. More than 10,000 Kansans applied to the organization for legal services in 2017, but the agency didn’t have resources to help them. About 200 in-house attorneys now prohibited from pro bono work could help, she said. Harp said she didn’t expect to find friends of the pro bono cause in multinational, multibillion dollar businesses, calling the situation “serendipitous.” Besides the energy conglomerate Koch, agribusiness giant Cargill, Westar Energy, CVR Energy, Excel Industries, and the Leslie Rudd Investment Co. support the rule change, as does the Kansas Bar Association. “I think it’s the right thing to do for Kansas. I think it’s the right thing to do for our profession,” Cargill chief legal counsel Mark Quayle said. 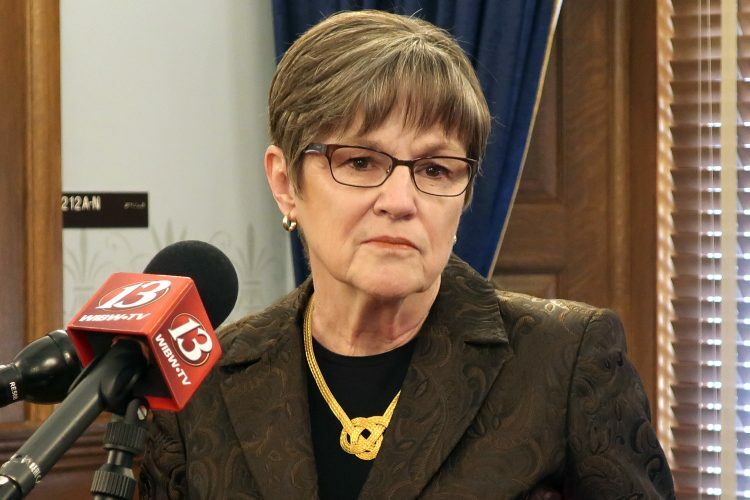 During the board meeting last month, members expressed concern that corporate attorneys, at the whim of their employers, could be asked to relocate, leaving ongoing cases and clients behind, Harp said. She said she understands the concern, but they have the same ethical guidelines as other lawyers and the help they can offer is too great to turn down. 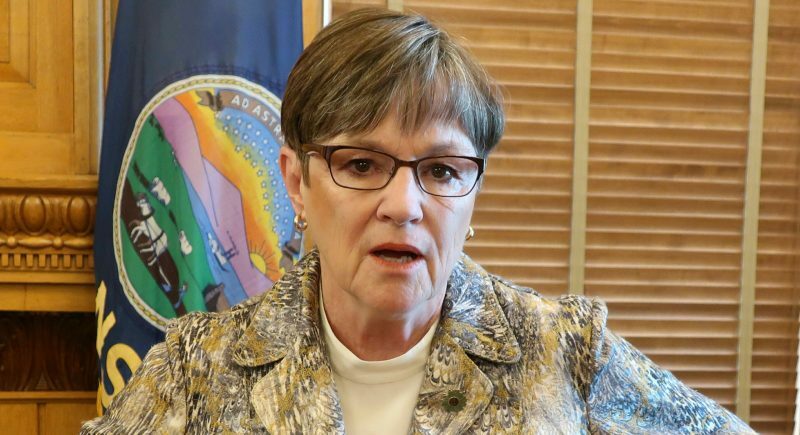 “I don’t want to be cavalier about this, but if we get stuck on the concern that the client may get less than full, long-term representation, we create a situation where they can’t get any representation at all,” Harp said.